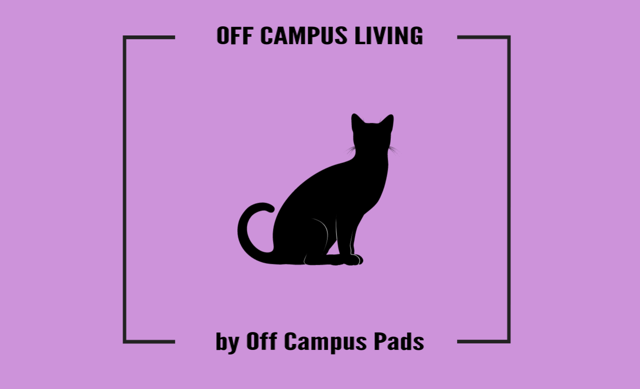 Welcome to Off Campus Living– brought to you every Monday by Boston Pads. We’re talking to students (and a few recent grads!) all around the Greater Boston Area that moved off campus for a variety of reasons. We’re asking them what prompted them to make the move, and why this was the best choice for them. We’re hoping this will help other students make more informed decisions and give a fun inside look into the lives of other students! I go to Northeastern University and I am a senior studying Communications. For me, the decision was not just a financial one but a lifestyle one. It cost me roughly $1,250+ plus a meal plan to share a small room with another human being. 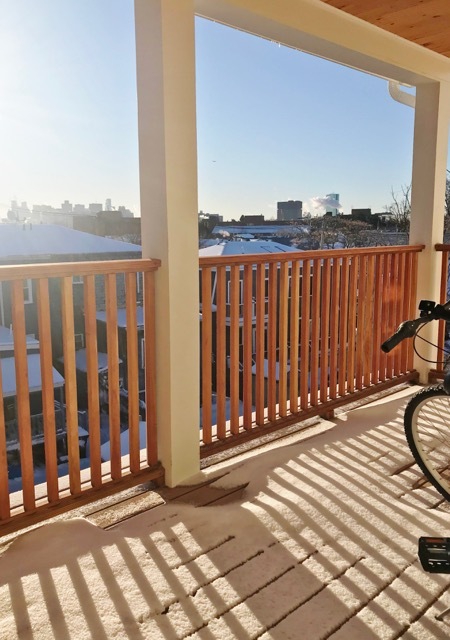 Somerville in a 3 bed, 2 bath apartment. My roommates are young working pros. Isn’t that a little far from Northeastern? It is, but it’s right on the Orange line and it takes less than 30 minutes. I prefer living in a new apartment with a kitchen and my own room, and I’ve been saving the extra money I would have been spending towards dorm living for a big trip at the end of the year. I also save money on food since I’m cooking as opposed to a meal plan. I pay about $1,000 including utilities. I have my own room and a big kitchen, and I love cooking so that was important for me. Can you break down the $1,000 for us? Sure. It’s not exact but I pay $930 as my share of the rent. $15 for high speed internet but we don’t have a cable TV plan. $35-55 depending on the time of year for heating/ AC. Thankfully we have centralized heating and A/C which my dorm didn’t have. Electricity is usually no more than $10 a person. Sounds like a steal. 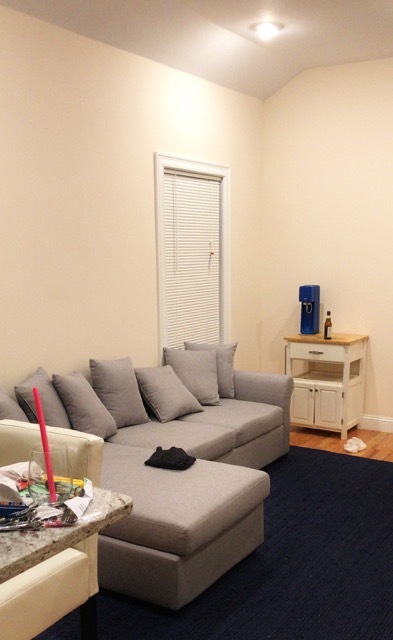 Was it expensive to furnish this place? It was about $500 a person to start, which isn’t bad at all for all new things. We were smart about it and looked for nice pieces on sale but as you can see some of our walls are bare. With my roommates we decided we’d rather get necessary furniture pieces first and then get decorations/ wall art slowly as time goes on to not break the bank and to make sure we get pieces we actually like. We’re all staying after graduation so a couple of months of building is totally worth it. Any other pros to living off campus? Oh absolutely- my cat is the main one. Couldn’t have him in the dorms and here he has so much room to run around anyways. I also like living in a different area than I go to school- I get the best of both worlds and Somerville has a GREAT selection of restaurants and markets. Bow Market has amazing empanadas and cute little wine bar called Rebel Rebel. In the winter it can be annoying to be more than a 5 minute walk from campus but coming home at the end of the day to my brand new apartment instead of a broken down dorm makes it totally worth it. I don’t know if this can be a considered a room but I LOVE my deck. It’s massive and overlooks the Boston skyline- the best part is when I wake up early in the mornings and can see the sun rise with my coffee. No dorm can give you that view. 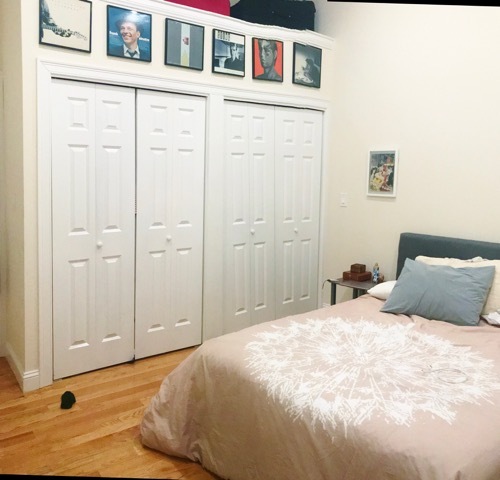 Below are some images of this student’s off campus home. Thanks for the pictures!